Night Porter may just be my favorite of the Night Series polishes! 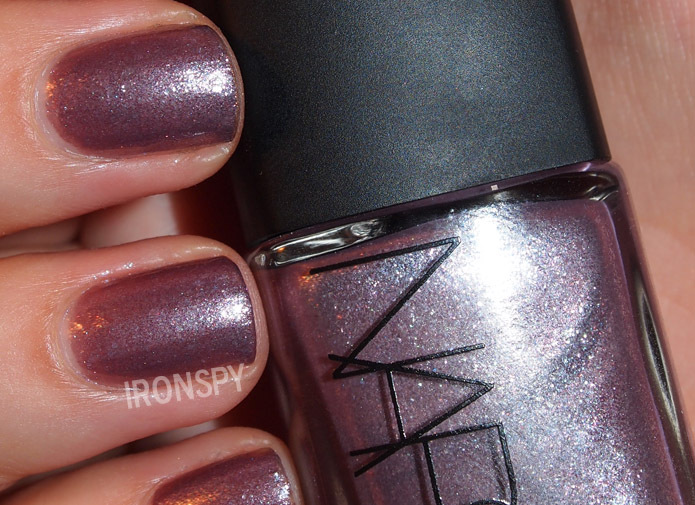 One of the limited edition NARS Night Series polishes, Night Rider is chock full of shimmery goodness. Galion is the perfect polish for fall. 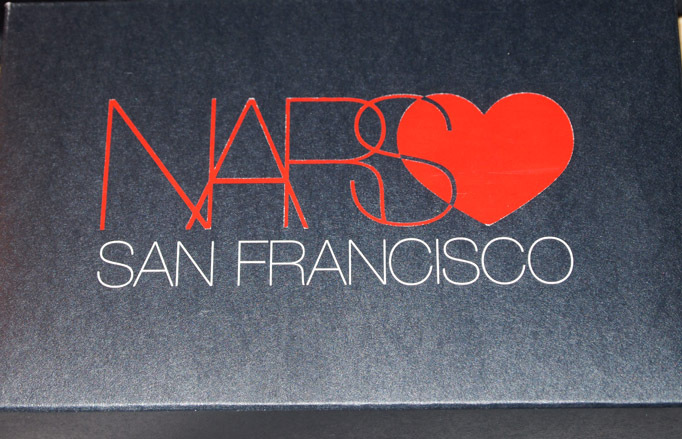 The NARS Loves San Francisco set is chock full of amazing, pigmented summery shades. 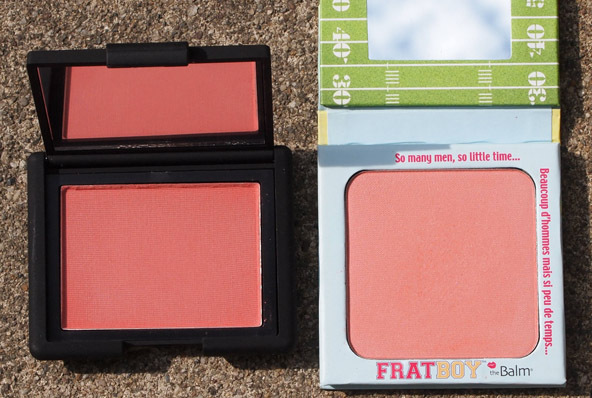 TheBalm Frat Boy, a lovely shade of blush…and a lovely dupe for NARS Amour. 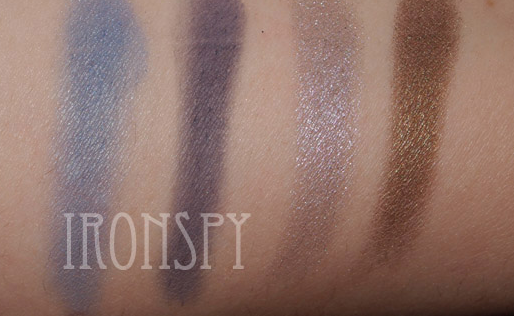 My favorite things to collect in the makeup world are, hands down, the NARS eyeshadow duos.